To Users of Photo and Movie Storage Device "Connect Station CS100"
For customers who do not have access to the Internet and wish to update the firmware, please contact your nearest Canon Service Center to have the firmware of your CS100 updated free of charge. Supports NFC connection with PowerShot G5 X, PowerShot G9 X.
Fixes a phenomenon in which the subject line for an email sent with the CS100 device is different than the user setting for that subject line made on CANON iMAGE GATEWAY. Fixes a phenomenon in which, when creating a new CANON iMAGE GATEWAY account using CS100, the area and country information may not be imported correctly to the registration site. Fixes a phenomenon in which, if communication is lost during the transfer of images between two CS100 devices, the transfer process may need to be restarted from the beginning. 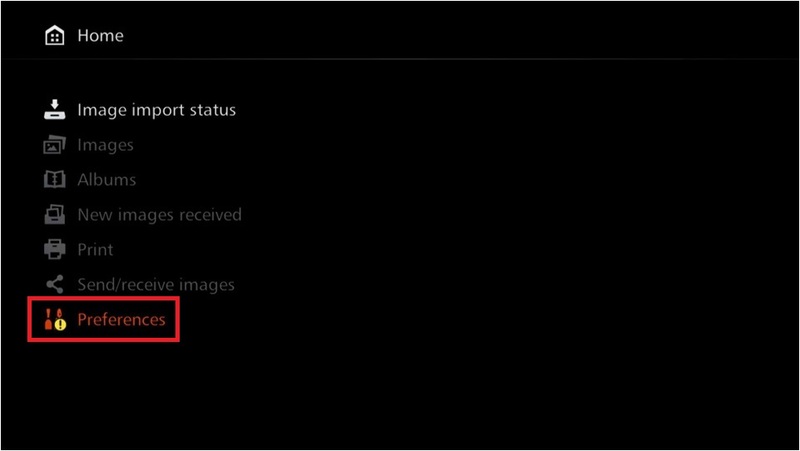 Fixes a phenomenon in which, when using Google Chrome V43 to view images saved in a CS100 device, the Back button of the browser may not work properly. Fixes a phenomenon in which, in rare instances, the device may go into standby mode prematurely. Fixes a phenomenon in which, in rare instances, when playing back the background music, the same song is played back repeatedly. 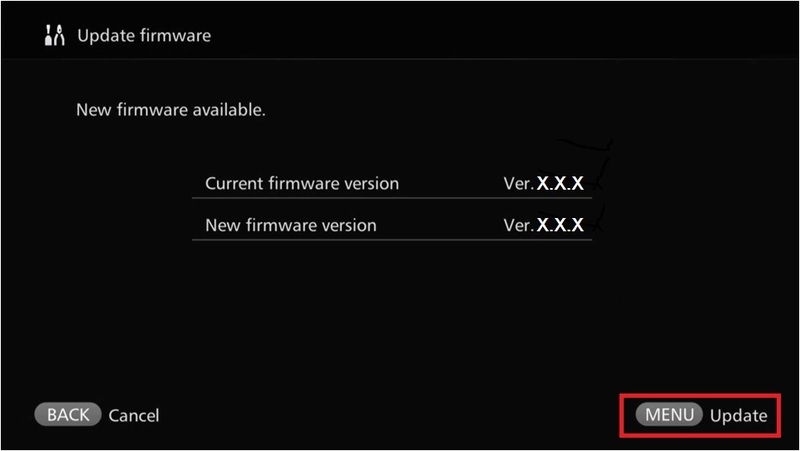 This firmware update is for Connect Station CS100 with Firmware Version 1.0.5. * If an error occurs during processing such as importing, sending or receiving image data, an icon will be displayed at the upper right of the screen. The firmware cannot be updated until the processing is completed, or the cause of the error is eliminated. 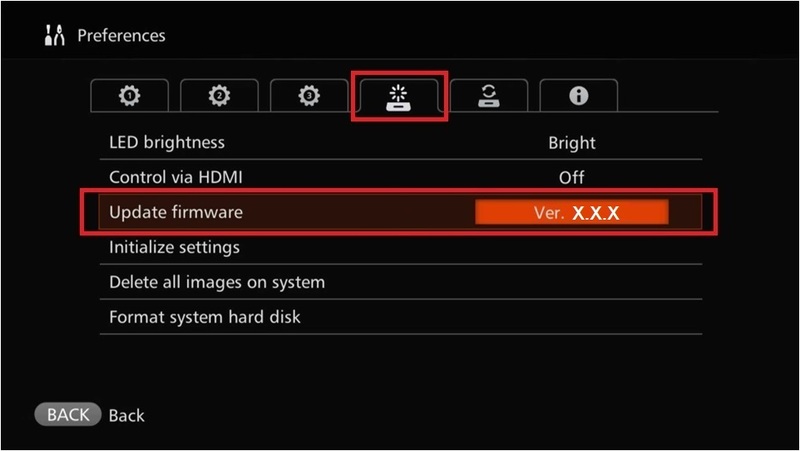 Press the button of Cross keys on the remote control, select the tab in the image below, and check whether the information on the [Update Firmware] screen indicates the latest firmware version (Version 1.1.2).